At RUSH Worldwide, we’re committed to providing you with an international parcel delivery service you can rely on. If you want to send a package oversea then you can count on us to deliver it on time, safely and in one piece. We are proud of our competitive rates on international postage costs in the industry, so won’t break the bank to get your parcel where it needs to go. We can ship from UK locations to over 200 different countries. All of our services offer the benefit of an online parcel tracking service for added peace of mind when you send. 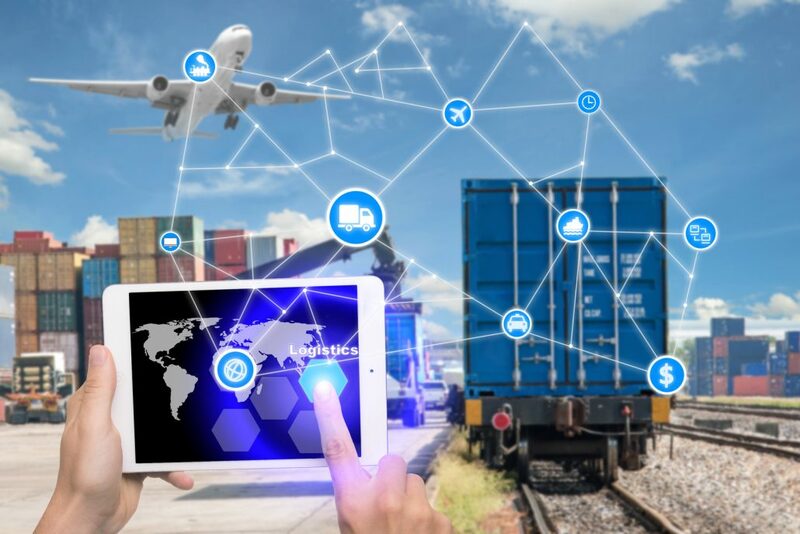 We have the perfect solution for when sending goods overseas and wanting to keep your customers in the loop about their parcel’s delivery progress. If you’re looking for cheap international postage, you’re in the right place. Check out our international delivery rates and book your courier today. Mailing with RUSH Worldwide is not complicated and very cost effective. Give us your mail and we will ensure it arrives safely in one of our mail sacks. We have different transit times and prices and mail presentation options. At RUSH Worldwide we have a supreme range of catalogue fulfilment and distribution services that help ensure maximum impact on arrival at your customer’s desk. 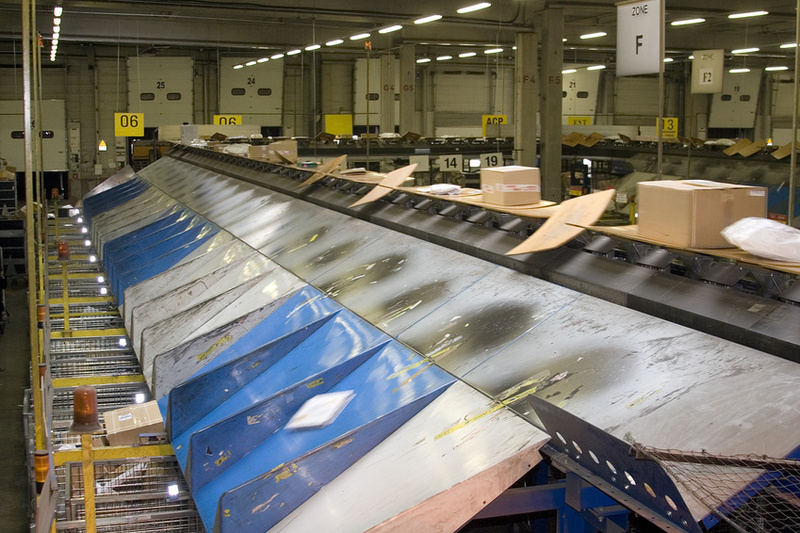 For Worldwide bulk mailings/Data and distribution we can provide an end to end finishing and fulfilment service. Covering all aspects of pick & pack etc and with our full UK and worldwide coverage we can over to both B2B and B2C markets. If you’re looking for something on a bigger scale than self-storage then you need look no further than bulk and warehouse storage from RUSH. We know that some warehouse spaces only offer expensive and lengthy commercial leases, which is why we are proud to offer flexible bulk storage at an affordable price. 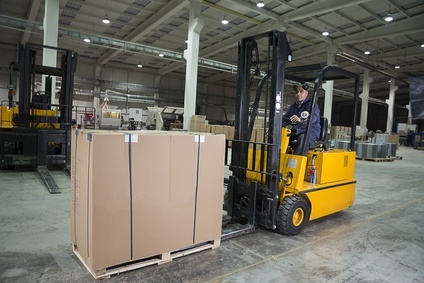 Whether you need it short term or long term, we have the perfect warehouse solution for you and your business. We can offer upto 20,000 square ft of storage. In addition we can offer chilled storage for fresh produce to ready-meals; our temperature controlled storage is on hand to bring customers simple solutions to your supply chain needs. We offer a hand-carried service for all your valuable or sensitive goods, this gives our customer security. If the goods are time critical we can have your goods travelling to their destination with an on-board courier within 3.5 hours. In today’s ever growing global market there is always a need to be ahead of the competition. Where time is of the essence we certainly speak your language. 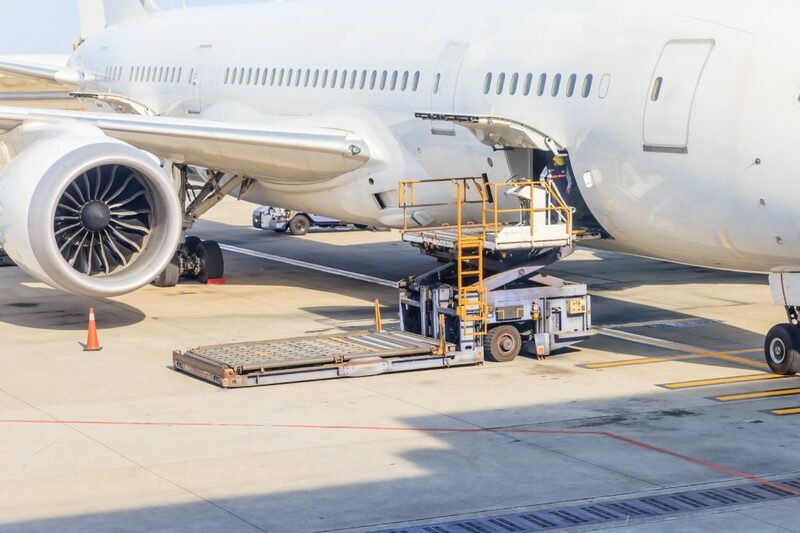 We offer a portfolio of robust and reliable air freight services specifically designed to suit your every need from airport to airport through door to door. With a mix of innovative, state-of-the-art technologies, we deliver shipments quickly regardless of the size and number of your packages. Whether you run a business or sending a personal package, RUSH Worldwide provides the best freight option to fit your needs. 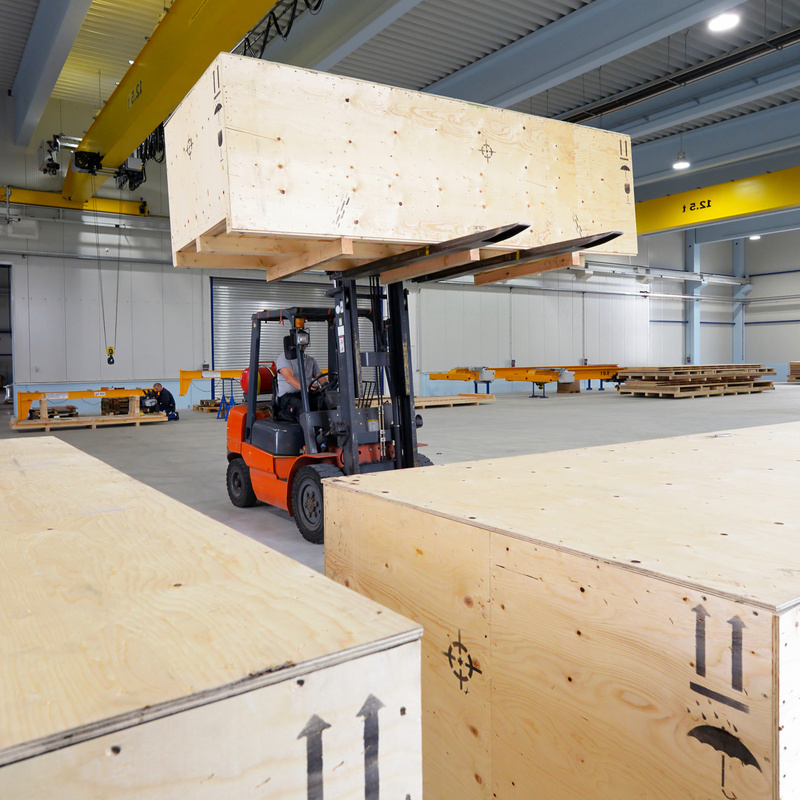 Bulky or weighty shipments can often be expensive to send overseas when using an express courier route, and road services to some European destinations can take up to a week, and aren’t available to other destinations. At RUSH Worldwide we offer a Heavy delivery service which is meant to be an honest service where we offer a slightly longer delivery for less money. If you have a package over 5kgs and you are not bothered how long it takes (not more than a week) then you need to use this service. If you have special requirements please contact us!